We should be teaching our children to pray for the world around us. This FREE World Awareness Prayer Journal provides kids (and you) the chance to pray and support their worldview. 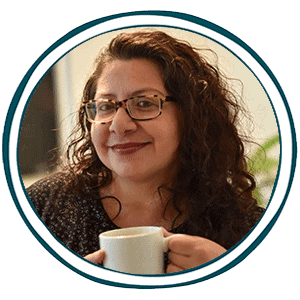 There are enough topics in the journal to learn either one per day for a week or one a week for seven weeks. I love that this journal allows us to discuss different worldview topics with our child and encourages them to do some research. 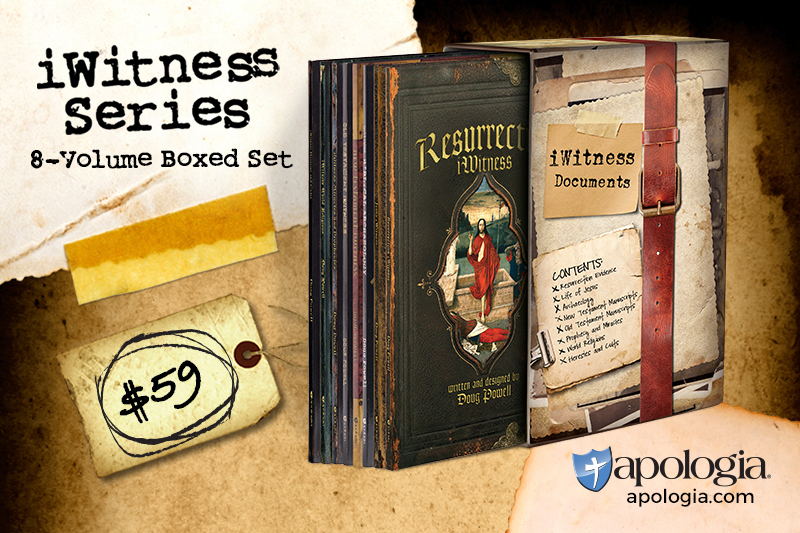 This freebie can help you cover Bible, Handwriting, Composition, and Social Studies all in one. 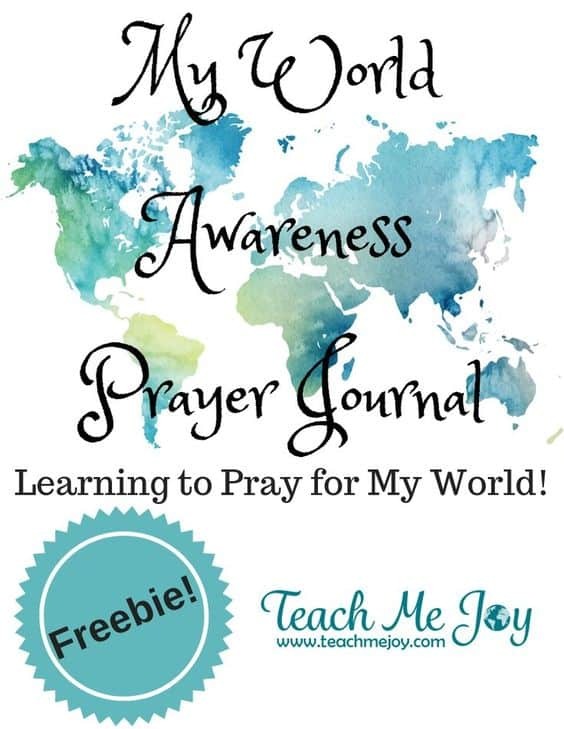 Help your kids explore their worldview with this World Awareness Prayer Journal from Teach Me Joy.